Culinary Types: Culinary Types is Five Years Old! It’s hard to believe that Culinary Types celebrates its fifth birthday today. This milestone includes more than 450 posts, and more time than I spent in college. It has been an education of a different sort. From the start, the concept was a simple one – stories about food can be delicious. I’ve learned a lot from hearing, writing and sharing stories over the years. Today I’d like to share five brief stories about food. Stories about food are the main ingredient at every meal. We tell stories at the farm, at the market, at the stove and at the table. Look at these tomatoes! Remember Tante's Hazelnut Torte, Nana's Apple Cake and the marzipan cake Aunt Elizabeth would bring at Christmas? That first pastured chicken from the farm was worth waiting for! Weren't those fried deviled eggs awesome? The food narrative is part of our collective history and our community. It’s who we are. Behind every story about food, there’s an individual. Whether it’s the person who plants, picks, cooks or eats the food, people and food are inseparable. Stories about food bring people together. Lydia, Susan, John and Diane, Sam, Julia, Louise, Anne, Chef Candy, Veronica, Bruce, Dorie, Dan and Caroline, the community at Restoration Farm, Zany, Mad Me-Shell and more. For me, the list of people I’ve come to know is abundant and rich. Stories about food can inspire new ideas and open doors. I can say without question that the act of writing Culinary Types has transformed my life, and continues to do so each day. There’s always a new dish, a fresh ingredient that's in season, or another story around the corner and it’s bound to taste even better than the one before. Trust me. It will be delicious. 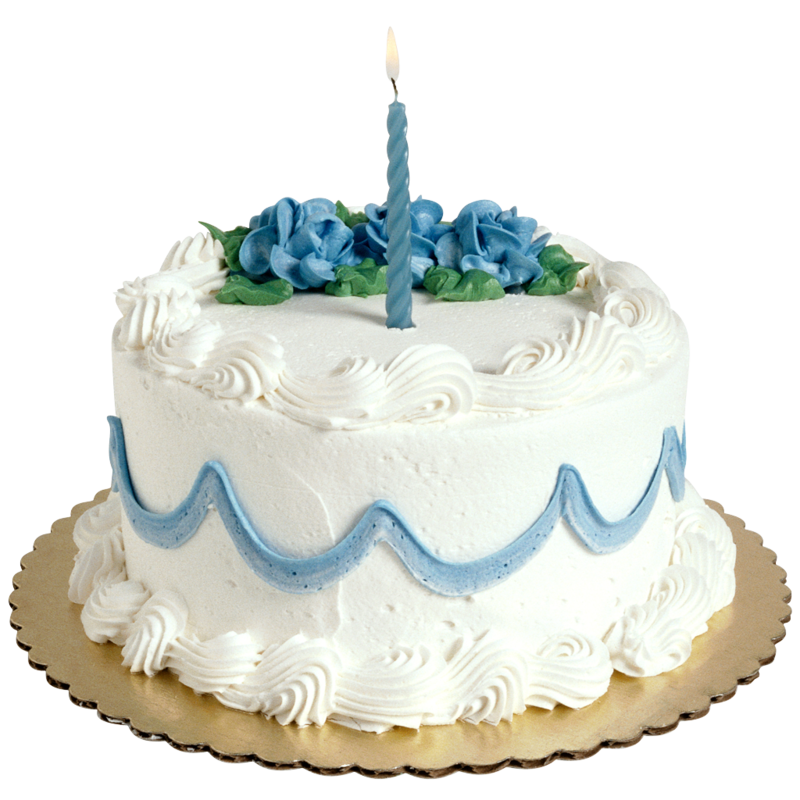 Happy 5th Birthday to your blog!You inspired many! Five years! Yes, a milestone to celebrate. I can't remember when I first discovered your blog, but through the years I feel I've come to know the folks at Restoration Farm, your crazy food-truck loving co-workers, and that old college roommate who share adventures around New York City. That our blogging friendship turned into real-life friendship has been the icing on the absolutely stunning birthday cake. I raise a virtual glass of champagne to your five-year blog birthday, with thanks for the many tales you have told and people we've met through Culinary Types. Happy 5th birthday T.W. Time flies when you're having fun and I must say it's always fun to read Culinary Types. Thanks for introducing us to Restoration Farms and your fun loving food truck friends. I feel as if I know them all. I never see a food truck now without thinking of you. Again, big congratulations on your 5th anniversary. I look forward to your new year. Congratulations Tom! The blog is a blast...I enjoy your explorations and escapades. Hope I can join you on some in the near future! Happy 5th! Congratulations on five years. It's been fun getting to know you a little, through the blog and short visits in person. And someday I will make it to New York and eat from one of those food trucks! Congratulations! I enjoy your Food Truck adventures. Don't know how long I have been following your blog, but I look forward to each entry. Happy Bloggivesary! I so enjoy your stories.. you've creaed a wonderful narrative with the food trucks, Restoration farm, interesting food entrepreneurs and your other random culinary adventures. I look forward to reading them every week. Huge congrats on the milestone. I am at 1 1/2 years and loving it... I wonder if I'll make it to 5 years! You make all the characters in your life live vividly on the page and I feel like I know restoration farm!!! Here's hoping for many more years! For a five-year old, you're quite precocious. Can't wait to see where the next five years will take you. Keep writing and cooking and eating. Looking forward to many more editions of Culinary Types. Hope you're having one gigantic cupcake to celebrate. Congrats on a 5-year milestone. I always enjoy your posts, your style of writing and sense of food adventure! Thank you so much for bringing us along for the ride T.W. The journey is a story in its self. I can hardly wait to "see" what's around the corner for you and for us too!!! In all my excitement, I forgot to wish you a Happy Independence Day!!! Congrats! Looking forward to the next five because we're always asking "What should I eat?" 5 years-wow! But, I need to tell you, I've just spent the last 5 days on my wooden boat with a group of voracious swedish guests. Since the sun hasn't gone down since I got here, my time here in sweden is already feeling like 5 years. The swedes were jovial, but they cleaned me out of booze, food, and, it looks like, all that remained of my clean clothing and, with the constant daylight, I haven't slept in a couple of weeks. i am totally strung out and subject to fits of spontaneous jerking in my limbs,the only thing keeping me sane are leftover droplets of aquavit i've been licking off the galley counter. Nevertheless, wanted to at least send congrats from the arctic circle on your milestone while i am still able to type. Reading your blog is an education and fun at the same time. Wishing you many more years of posting! That's great! Congrats!! You are an experienced food blogger and there's lot to learn from you. I am so happy to have stumbled upon your blog!! Do visit mine if you love Asian (especially Indian) food. Shall come back again very soon! Wow - what a milestone! I feel honored to be part of the foodtrucking crew and also appreciate everything I've learned about food. Here's to the next five years! Your posts are always as much fun to read as ever; thanks to you, I have been obsessing about food trucks and thinking the Dallas area is seriously lacking in food trucks and needs at least one, and fantasizing about what it would be called and what it would serve (gourmet middle-eastern fare, of course!). So long and to another five years! How wonderful! What a fantastic accomplishment. We look forward to five more grEAT years! Wow, am I late to the party! Happy Blog Birthday, T.W. ! Looking forward to more culinary types for years to come!